This is the Forms and Documents page. Click on the form to open in your web browser. To download a copy of a form, please right click on the file, and then click "Save Target As" and save to your hard disk. Deadline for those using the Winter Well-Wishers Registration fee payment option is the second or third Thursday in Feb., about a 9 week extension beyond the regular December fee deadline. 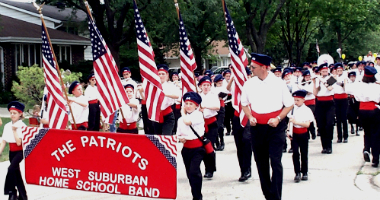 All summer registrations for current members must be mailed and received or brought to band no later than April 25. 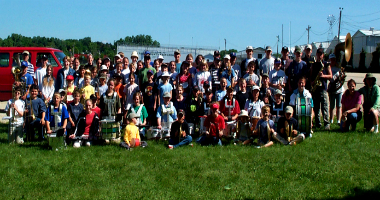 New members summer registration deadline is May 22, 2019. New people need to contact the director, as soon as possible, and mail their form to the address stated on the form. 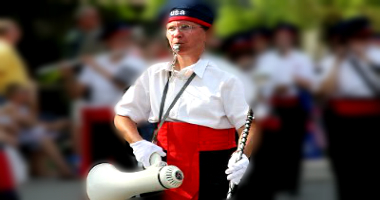 If there is not sufficient time for mailing, as long as you have already contacted the director and she knows to expect you, you may bring your form to the preliminary marching practice on May 23, 2019. Any instrument rental requires a separate form and payment, due along with the registration. WSHSB Summer Booster Jobs released at 7pm, Monday, April 15, first come first served. See our Booster Page for all Job Descriptions and the link to the WSHSB Online Sign-Up Schedule. FOR CONCERT TRIMESTERS - One parent must volunteer for at least 4 Booster positions/slots per trimester in which their student(s) is/are participating. 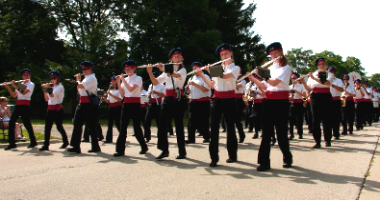 FOR THE SUMMER MARCHING TRIMESTER - One parent must volunteer for at least 2 Booster positions/slots for the marching trimester in which their student(s) is/are participating. Jobs are first come first served. You must do BOTH point A and B.
you are committing to do. been completed and state the date/s and positions for which you volunteered. NOTE: Filling-in a job on the registration form without signing-up online IS NOT SUFFICIENT. with the following NEW links. and turn them in, in one envelope. Online forms must be completed and all fees paid by the deadlines. There are no order forms at this time.